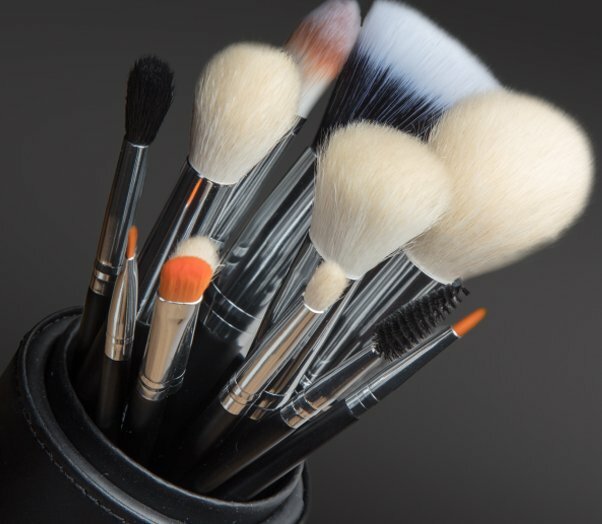 At Probrush you can create your very own brand of professional, quality makeup brushes and create fantastic profits for your company. WHAT CAN I BRAND WITH MY LOGO? The brushes will take approximately 60 days to reach you. This can change depending on the time of due to demand. 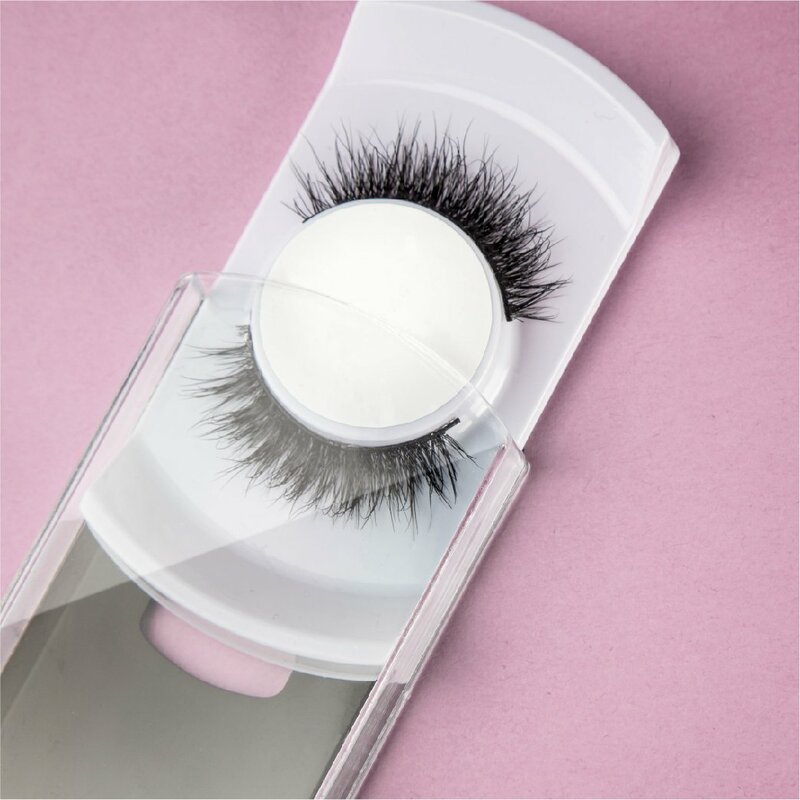 Don’t leave it too late if you need the products for a certain date.